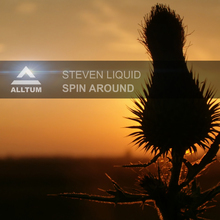 Proud to have Steven Liquid on board for his next track: Spin Around. This German producer, DJ & label owner has made the perfect laidback summer trance track, perfect for the Ibiza season coming up. For the remix we asked label favourite Zak Rush to spice up the original a bit for the dancefloor!